The Ten Ugliest Buildings in NYC. 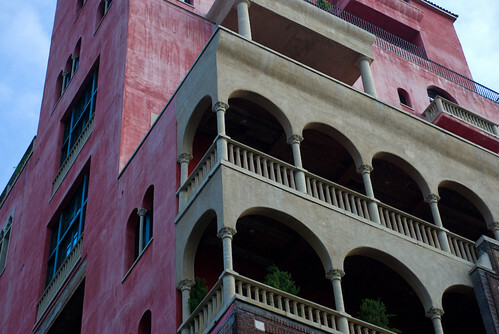 Of course, El Schnabel’s Palazzo Chupi (above) is on the list. See the other nine that made the cut over at Gallerina. And feel free to submit your own architectural homeliness over at the WNYC Ugliest Buildings Flickr pool. We’ll be running a slideshow featuring the best architectural doozies at some point next week.